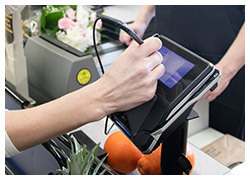 Point of sale systems (POS) are utilized in many different industries, including restaurants, hotels and hospitality, nail/beauty salons, casinos, sports venues, and of course customer-facing retail. 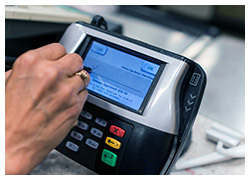 In the most basic sense, if something can be exchanged for monetary value - a POS needs to be relied upon. 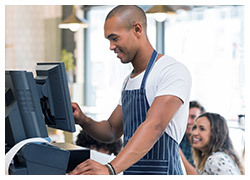 POS systems sometimes require root reboots and startup from hibernation/standby, especially in systems that demand power loss protection (PLP). ADATA DRAM and Flash storage are ideal solutions for POS needs, delivering high efficiency, stable operation, and assured quality.